We brewed a new, refreshing summer special for our tasting room: the Mandarina Pale Ale. You can see right through this clear beer and its taste is light but it has a firm, crispy bitterness. 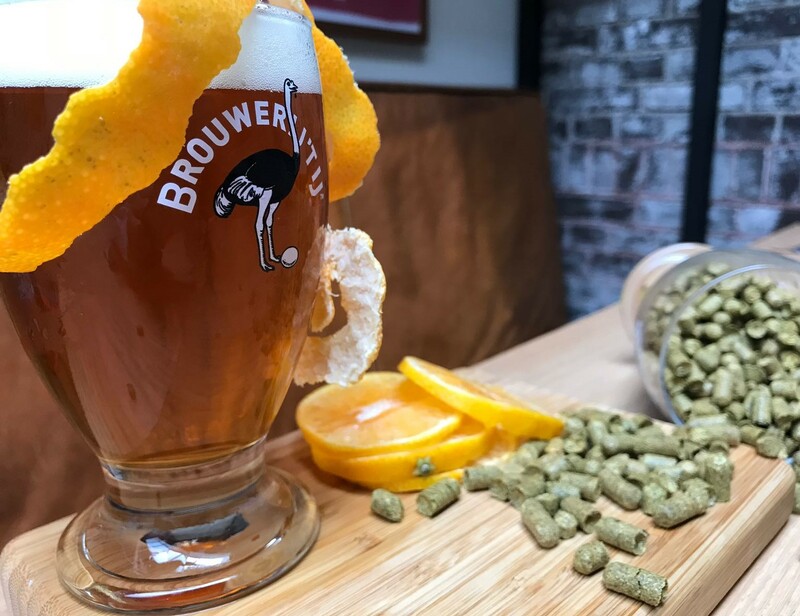 Besides this bitterness the Mandarina Bavaria hop provides a fresh, fruity touch of tangerines. Its modest percentage (4,7) makes it a perfect option for a sunny day on our terrace. The Mandarina Pale Ale is a limited edition and is available at our tasting room as long as the tank lasts.